Profitable teeth grinder for grinding the teeth of piglets. Handy model with low weight. Diamond tool of 8 millimeters for long product life. 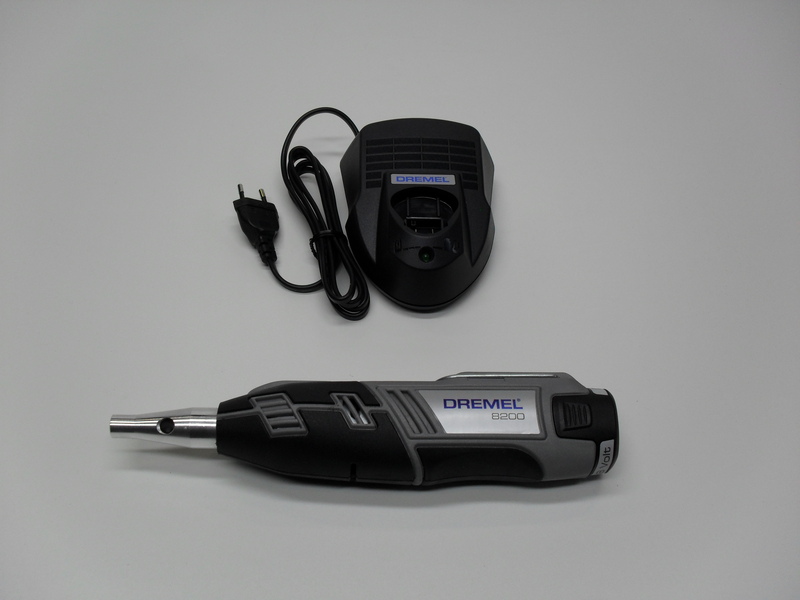 Easily adjustable: from 15.000 up to 35.000 RPM. For grinding the teeth of piglets. Easy to use and low in weight. Diamond tool of 8 millimeters. High quality teeth grinder with minimum vibrations. Easily adjustable: from 5.000 up to 20.000 RPM. 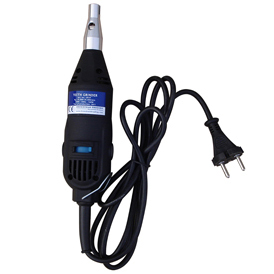 Powerful and solid 10.8V battery teeth grinder for animal friendly grinding the teeth off piglets. Complete with hull and diamondtool 8mm. Easily adjustable from van 5000 – 33.000 RPM.